Over the years, shooting has been regarded as an instinctive job. It was considered as a work of superior people in terms of physical and mental abilities. 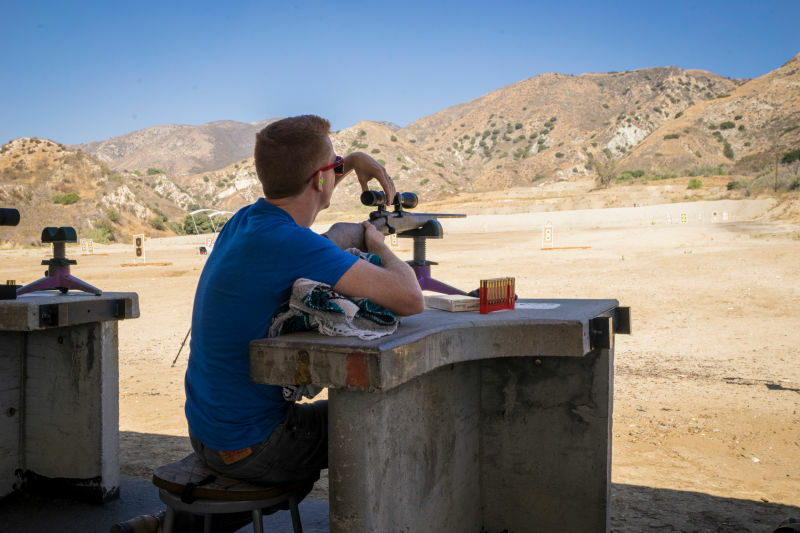 But now days, advanced technology has made shooting easy for a wide range of people through customized rifle-scopes, sleek rifles for better handling and so much more. 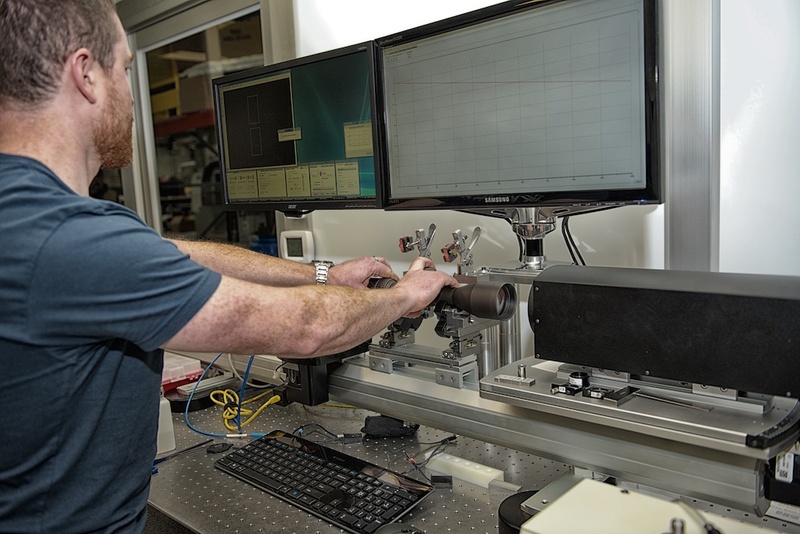 The modern-day rifle scopes are tailored in such a way to withstand extreme situations and conditions. Even then you’ll need to follow a specific set of guidelines before you buy one for your rifle. In the past years, riflemen always depended on weather to make a good outing for themselves with their guns. During the 1940’s when it was all about war, rifles and rifle scopes were primarily made for clear weather and the thought of an unpleasant weather never crossed their minds. But now when a rifle has variety of uses (for example, shooting﻿ games, hunting etc. ), the manufacturers tend to fill the scope with nitrogen to keep it ﻿﻿clear for viewing during hazy weathers. You will do well to check your scope of choice has the nitrogen filling or not before buying. It is a vital thing for rifle scopes. You will need to know that rifle scopes use precisely cut ﻿lens﻿es for operation. Then the lenses are inserted in the scopes and metals which increase the transparency of the lenses are inserted as well. The end result is, the light travels clearly and quickly through the scope. 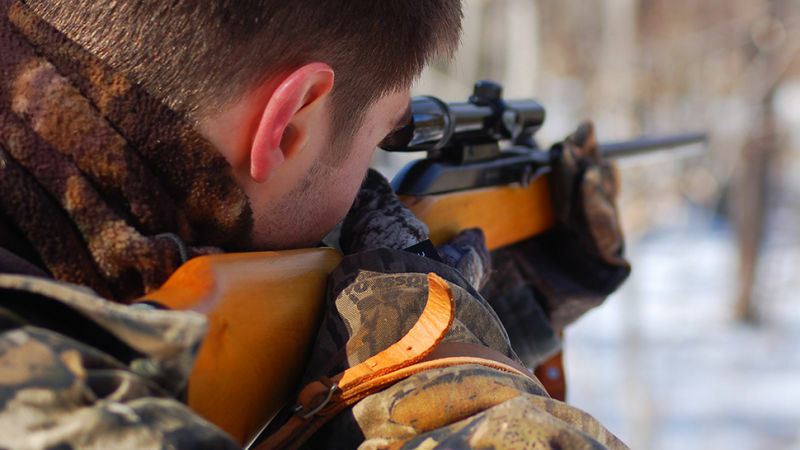 A good rifle scope minimizes the elements which cause disturbances in aiming. For example, lens edges, the reflection off the light etc. ​You will do well to choose a scope which has been grooved on the inside for darkening parts. It will improve your concentration. You can very well adjust with the wind velocity and the elevation problems thanks to the modern technology. Although there are some scopes which shift the impact point every time you zoom in or out. 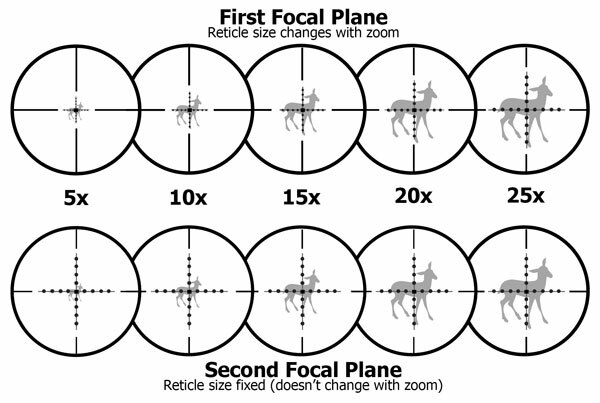 See to it that the impact point remains the same with the rifle scope no matter how deep you zoom in or out. You’d do well to go for reputed brands in this field to avoid any mistakes regarding buying a scope﻿﻿﻿﻿﻿ for your rifle. To avail the light management feature and get a clear shot at your target, you need to have a variable-power lens rather than a fixed one. This will facilitate the dilation of human eyes. Usually, with magnification, the dilation field changes for a fixed-lens scope. 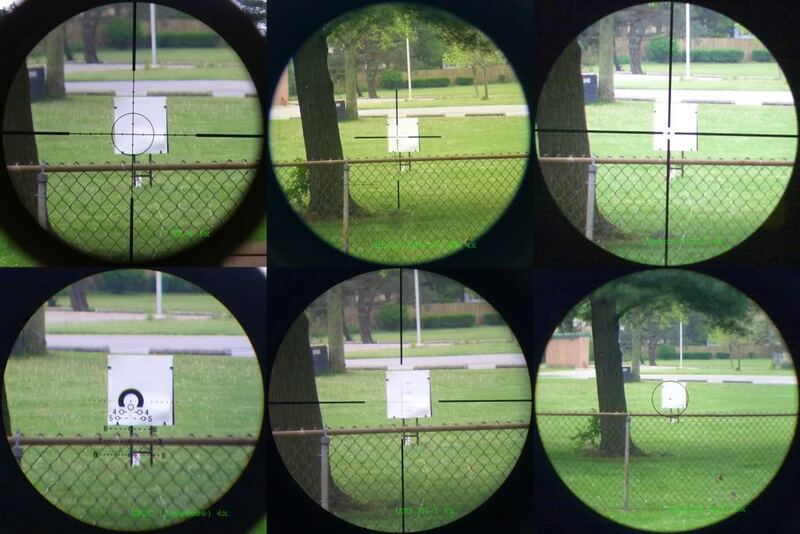 The “Exit Pupil” and the light adjustment (look at the 4th guideline) depends heavily on Objective Lens Dia﻿me﻿ter. So, before you rush to buy a suitable scope for your rifle, you should run a check on this as well. 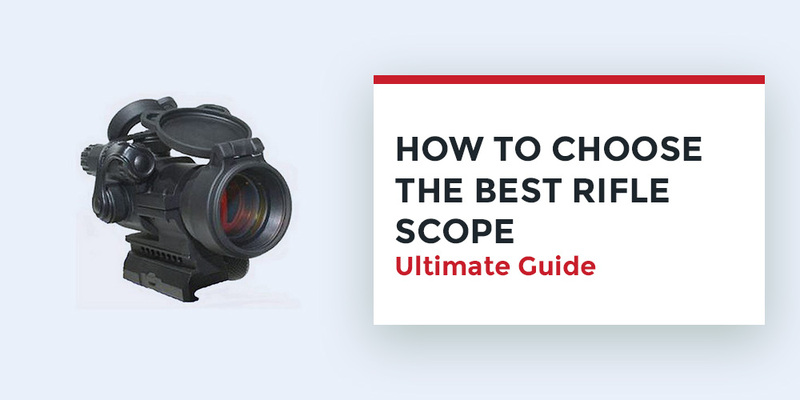 ​You need to make sure that the scope you choose has the option to proportionately increase objective lens diameter along with the magnification. Or else, the Exit Pupil will decrease and so will your field of vision through the scope. That doesn’t mean that you’ll have to purchase larger objective lens. Remember, a larger lens only increases the center point of the scope and allows more of the light to enter in the scope. It is what you call “The Sweet Spot” of the scope. The main equation lies on “Exit Pupil”. Yes, always pay attention to “What type of job you’ll need the rifle for?” before actually buying a scope for it. Many of us look for FOV, the comfort of eyes and the magnification factor into a scope. But you also will need to look into the fact of “What type of a hunter are you?” Do you prefer close range shooting or you take targets down from the long range? If you are a varmint hunter, you should pursue an eye relief of 3.5mm for example. The varmint rifles demand long range shooting from unusual distances. So, the hunting type of yours will decide which scope you choose. Mildot, Horus Vision, Nightforce etc. 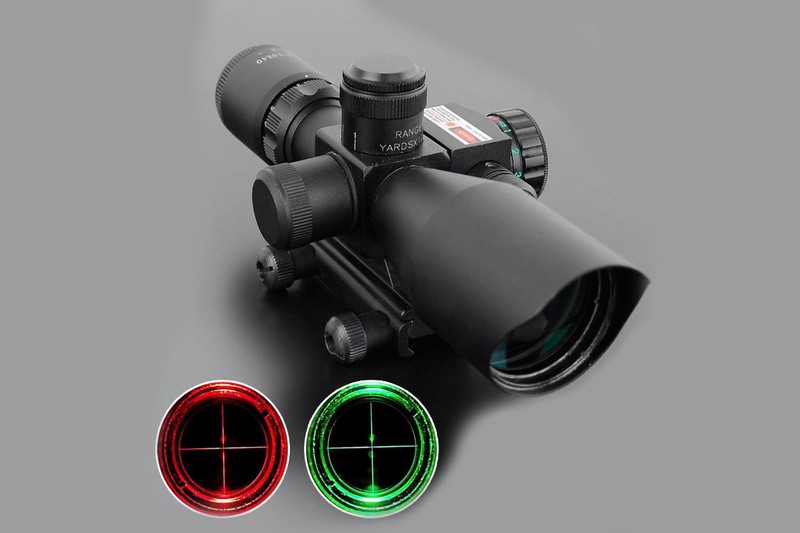 are among the top reticles in the market. They come with multiple hitting points and gridlines to help you. Comparatively, Ballistic Plex, Varmint Hunters reticle, TDS etc. are some simpler ones. The tube of the scope (popularly referred as the “Main Tube”) is another crucial thing to pay attention to when you are off to buy a scope for your rifle. The best thing is to buy 30mm Main Tube as it will grant your scope strength. This tube also makes your life easier by offering you more adjustment options for the wind and elevation. Also pay attention to the warrantee period each company offers you. 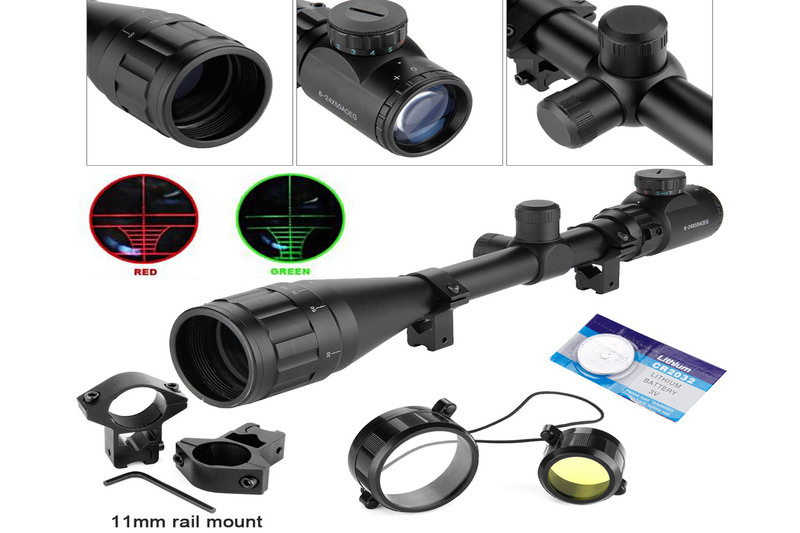 There are rare occasions when a scope might malfunction and for that various companies offer various warrantee packages. Pick and choose carefully going through all of their terms. 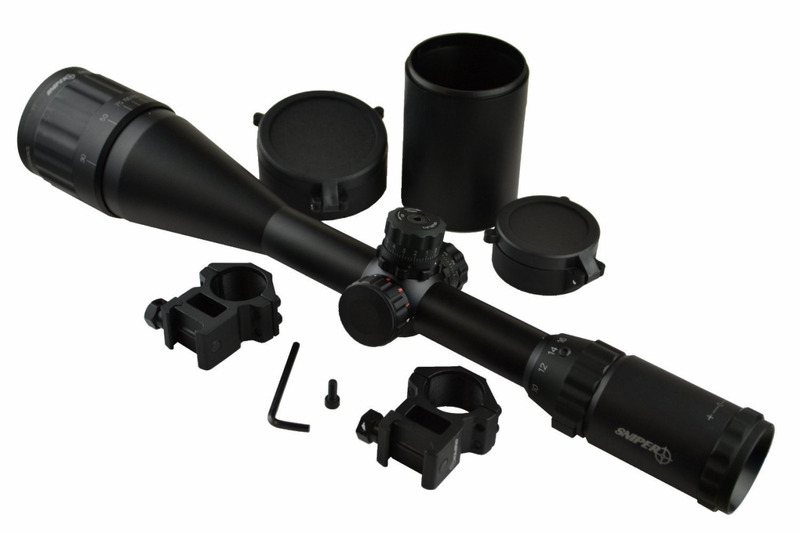 There are quite a few brands of scopes available for you to choose from in the market. But the guidelines I’ve mentioned are the basic things you need to look at when you are buying the scope for your rifle. They apply both to the newbies and the expert gunmen.